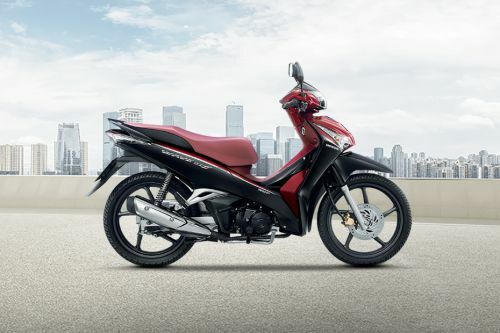 Currently 39 Honda bikes are available for sale in Thailand. 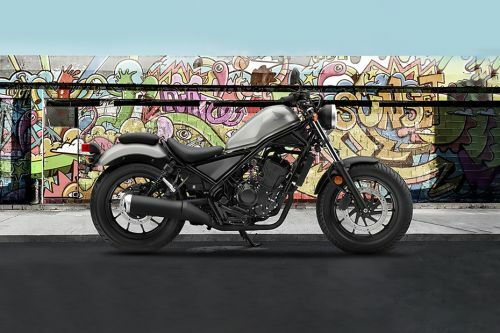 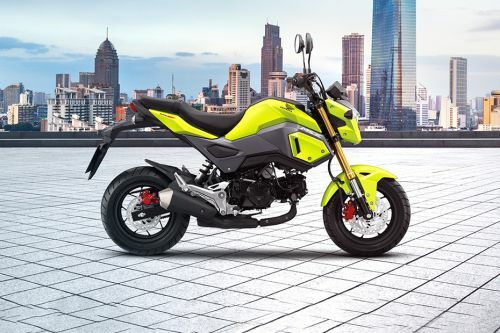 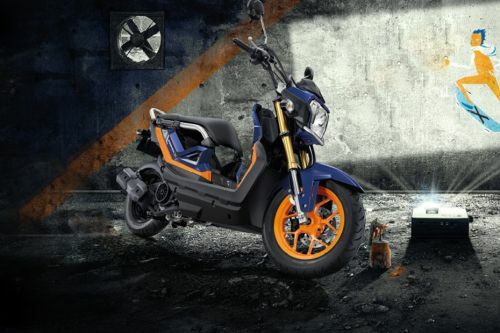 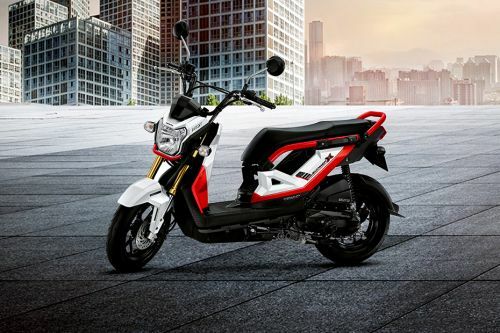 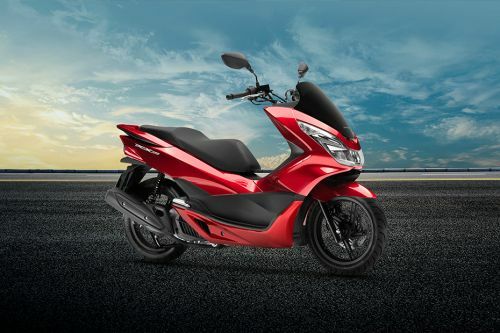 Honda offers 16 Scooter, 8 Sport, 7 Moped, 3 Off Road, 3 Street, 1 Cruiser and 1 Super Sport in the country. 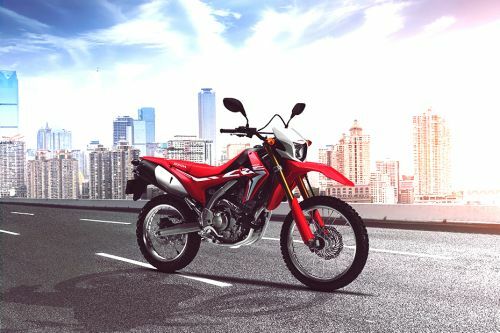 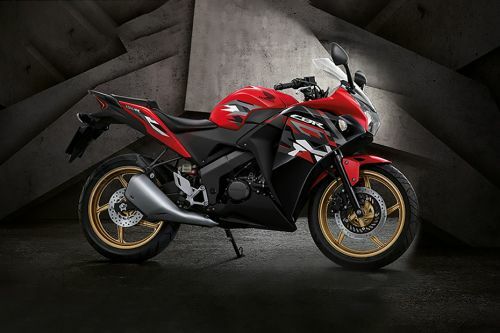 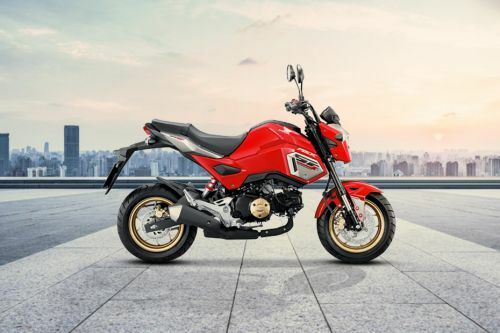 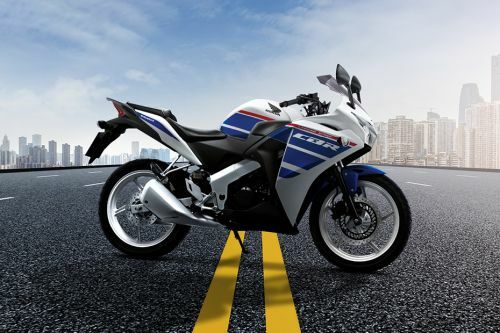 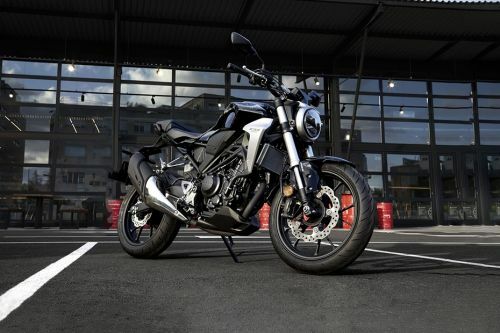 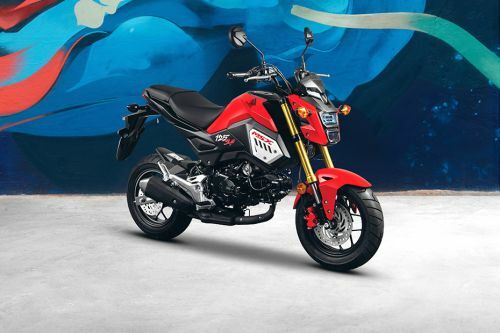 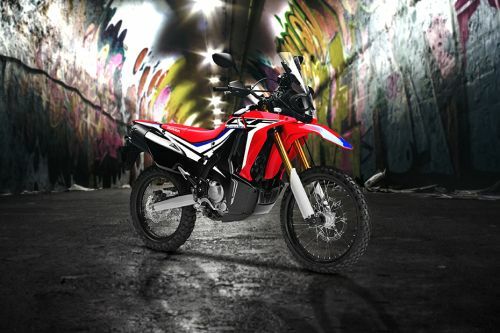 The lowest price Honda model is the CB300F 2016 ?130,000 and the highest price model is the CRF250RALLY at ?1.35 Million. 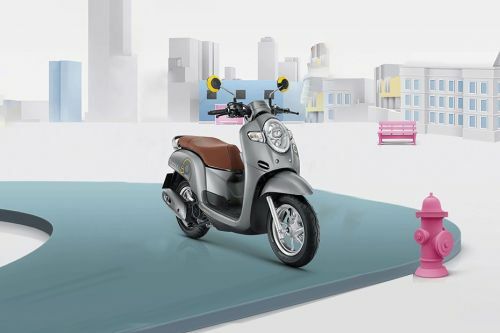 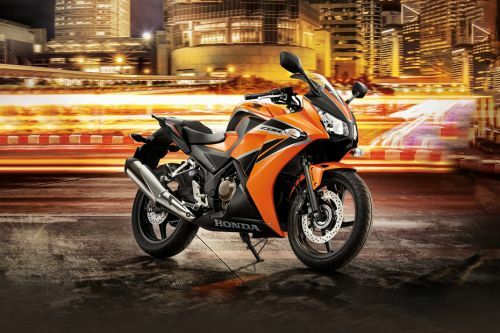 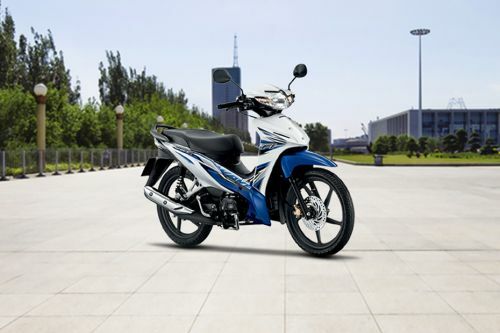 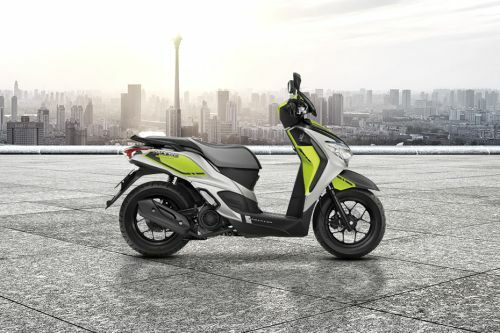 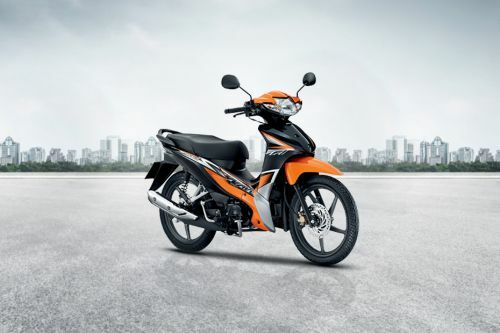 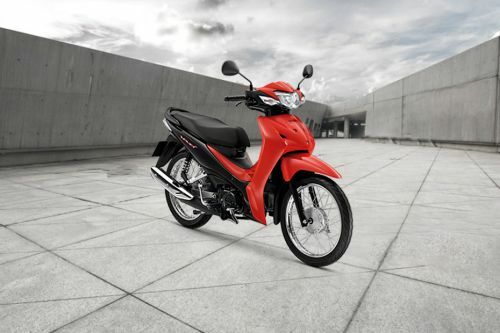 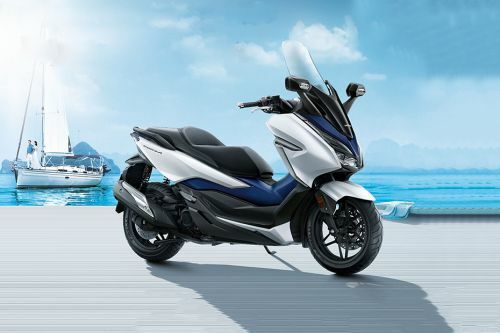 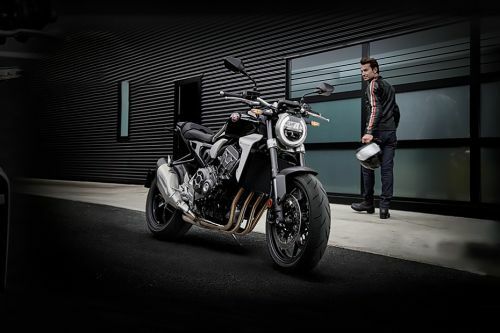 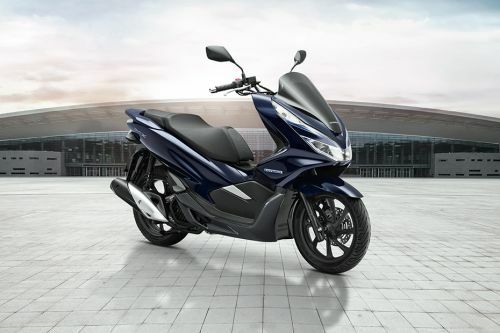 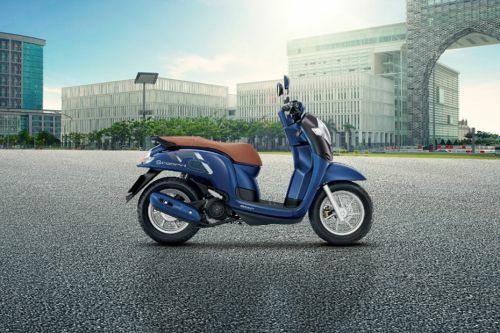 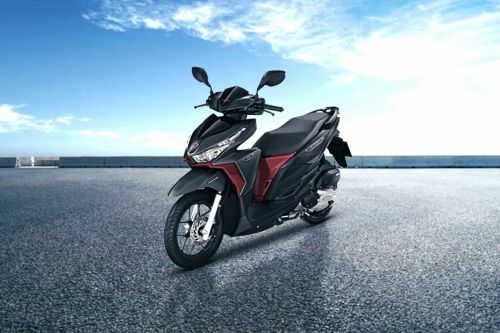 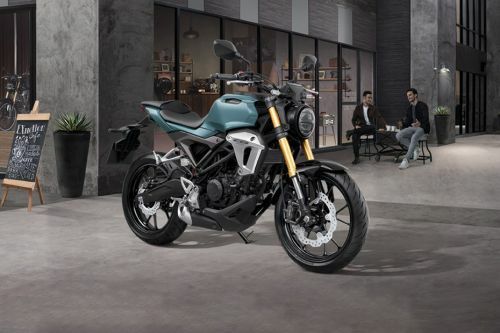 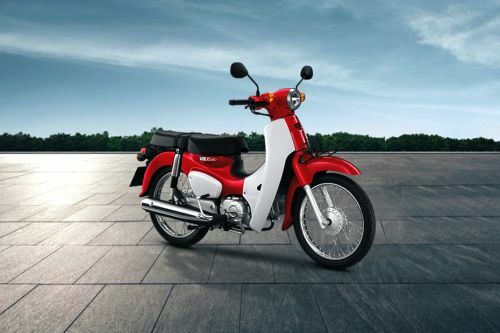 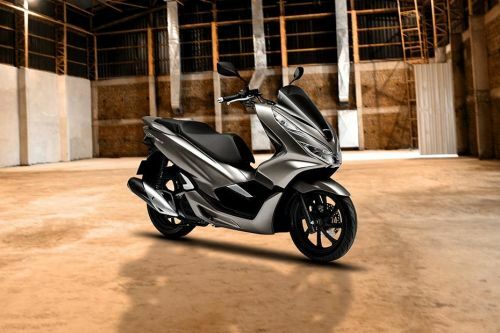 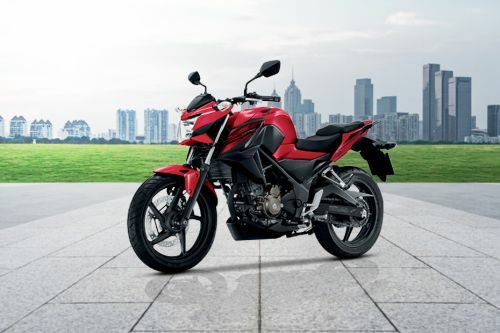 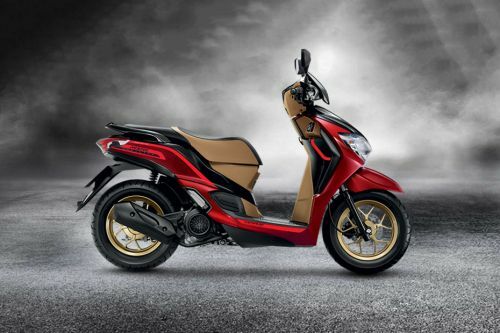 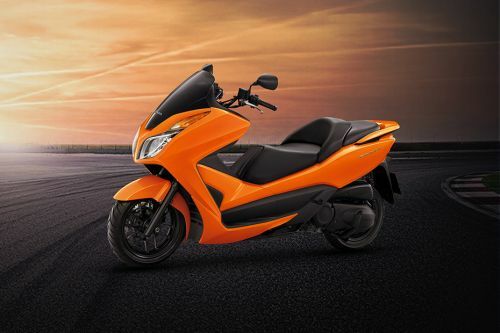 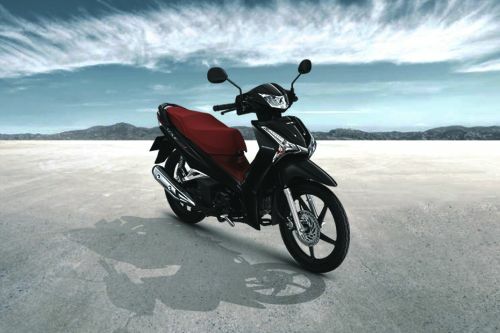 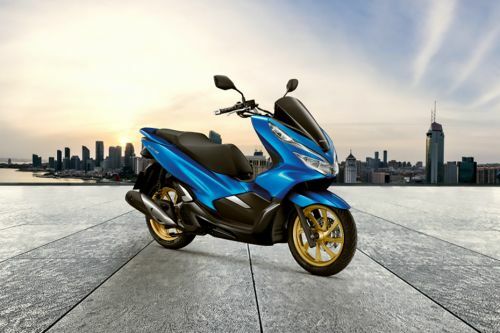 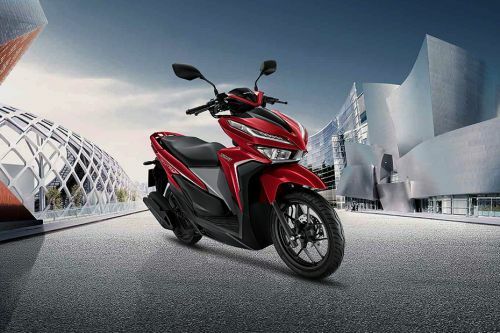 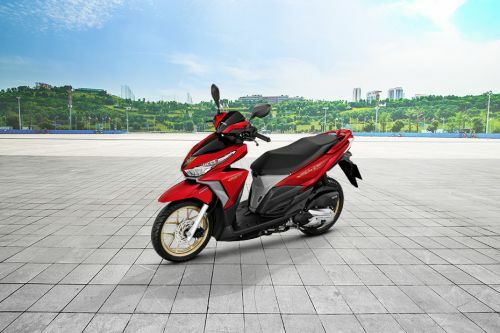 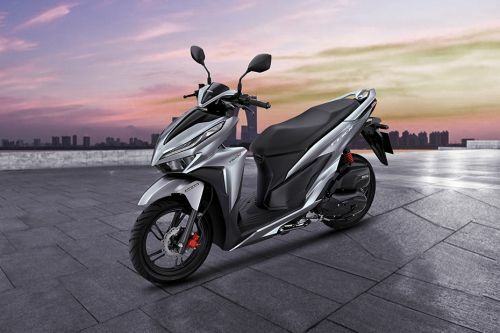 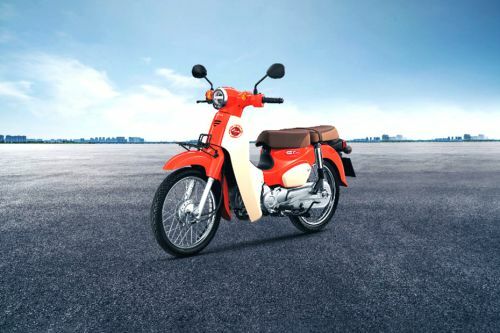 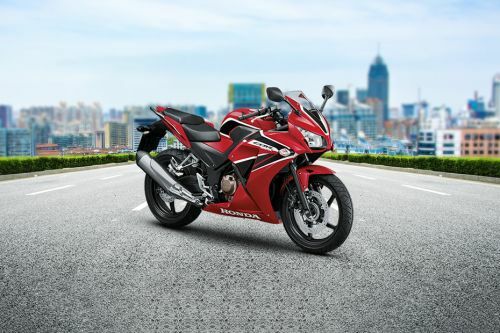 Contact your nearest dealer from 1204 authorized Honda bike dealers across 574 cities in Thailand for best offers.